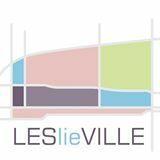 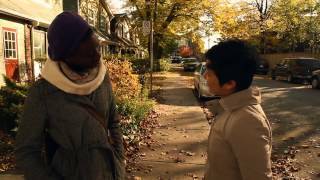 LESlieVILLE EP 1 - "...Sight"
In the first episode Sera - the only single girl in her tight-knit group of friends - meets someone who she thinks might be amazing and instantly connects. 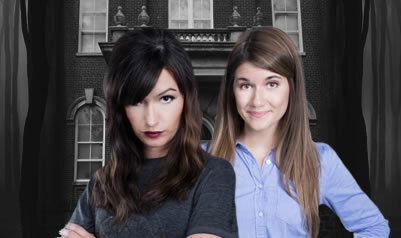 Trouble is, Ona, the mystery girl who captures her attention is already coupled up with Laura. 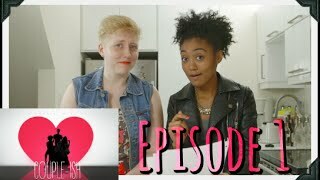 Couple-ish Episode 4 "Channel Trailer"